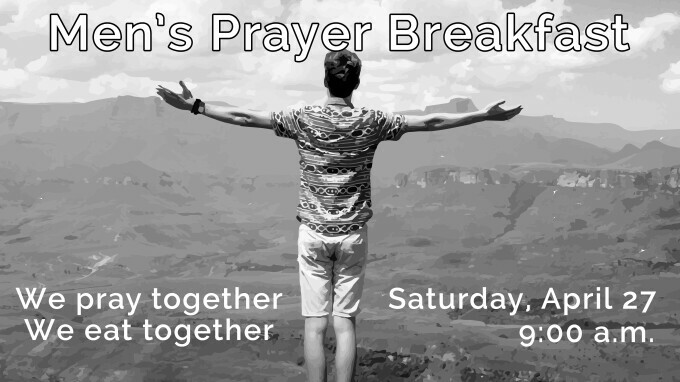 Men, it is time for breakfast and prayer on April 27, 2019, from 9:00 to 11:00 am. This is a great time of studying God’s word, praying with your brothers and building lasting friendships. Beverages and smoked meat will be provided. Please bring something to share. All men are welcome to join us. We are having a Meet and Greet on November 11. This is a great opportunity to meet our leaders, learn more about our ministry and vision, or find out how you can take your next steps in our church. We will have some light refreshments and plenty of conversations after the service.